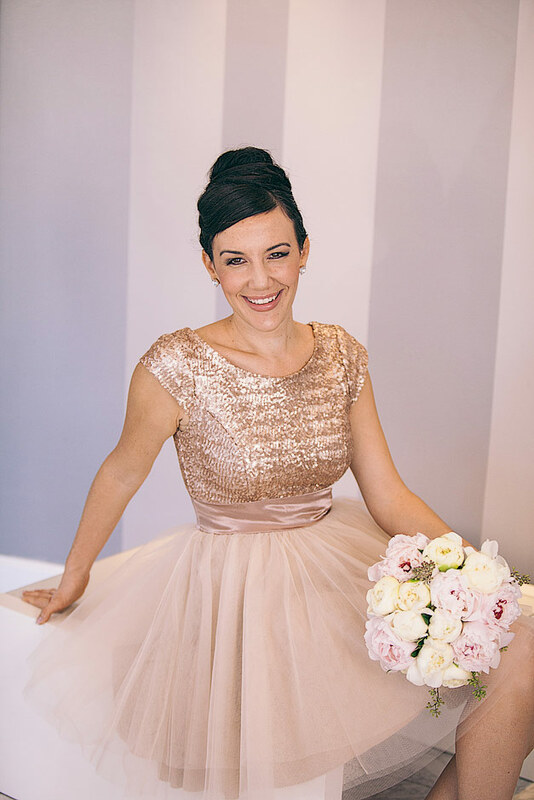 I think most people would agree with me (Breanna) when I say that the people you work with can make or break a job And that’s why Scottie and I thank our lucky stars that we get to work with Shannon Smith from Sassy Soirees Wedding and Event Planning on a regular basis! (By the way, Shannon’s husband, Marc, was the caterer for that wedding, and let me just say that this is a family of many talents!). 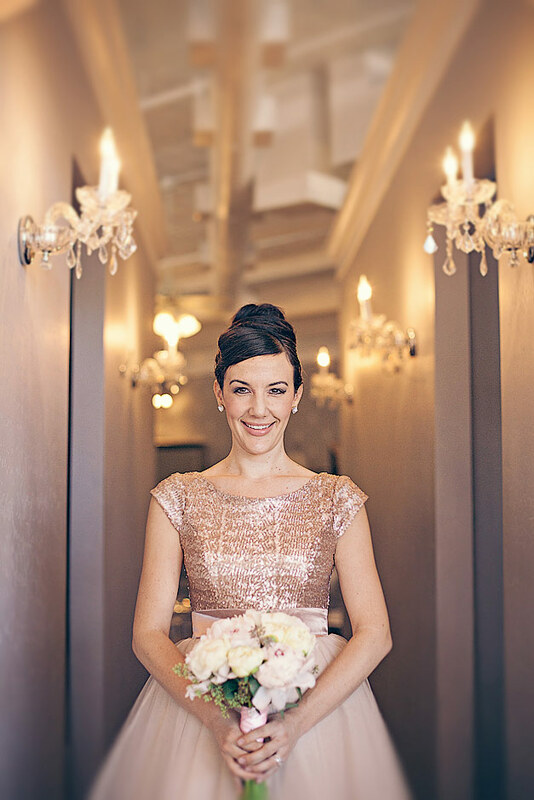 Shannon not only does a great job for her clients, but she also takes amazing care of her vendors to keep everyone happy and working together as a functioning team on the wedding day. This is huge because if she’s doing a great job pulling the details of the team together, then everyone (including us!) are freed up to do our particular jobs to the best of our abilities, so the entire wedding day is the best it can be! Because Shannon really DOES have such amazing wedding skillz (notice that’s skills with a Z so you know she’s REALLY good! ), she wants to make sure that her website shows off her impeccable style as much as possible. So she decided it was time to do a photo session with us to have some shots for her up and coming newly designed site (coming soon!). Of course we were happy to comply with her photo request! 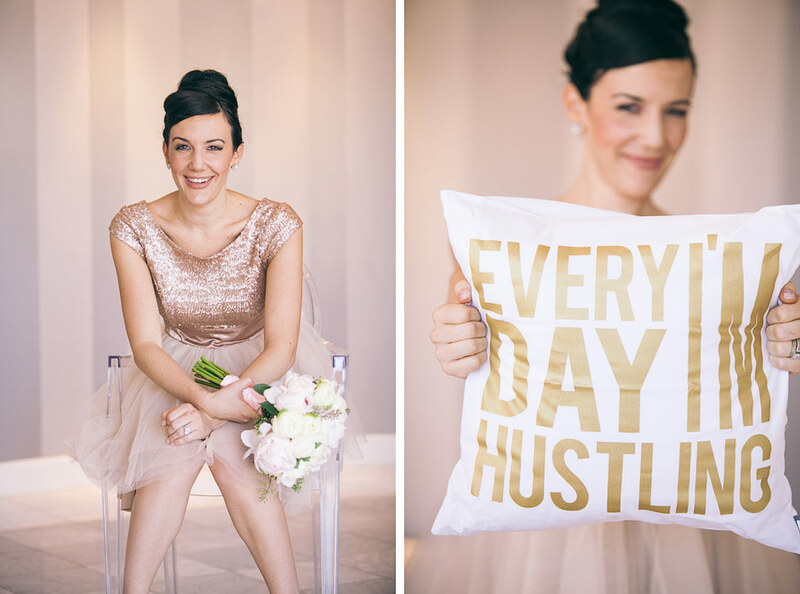 Not only because we love working with her and jump at every chance we get to do so (see her adorable family pillow fight photo session here! ), but also because she told us she was bringing her precious daughter, Lola, to pose as her flower girl to show off the idea of having flower girls throw glitter instead of flowers down the aisle! See more of Shannon’s Fabulous Photo Session here.